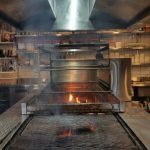 Very highly contaminated kitchen exhaust using solid fuel and wet style cooking (application of sauce directly on meat whilst chargrilling). 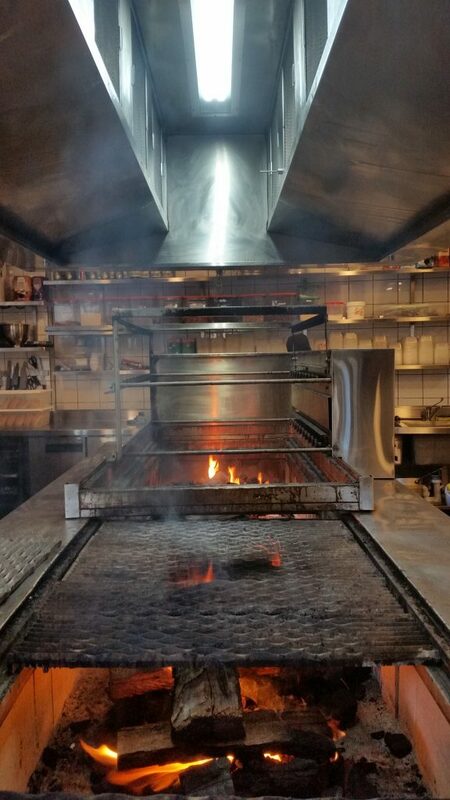 First Hurricanes tenancy with open pit solid fuel cooking. 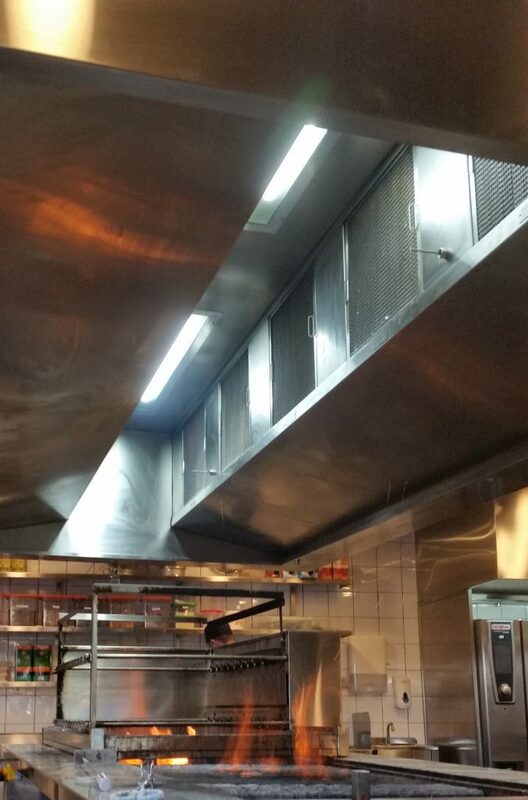 AOM commercial kitchen exhaust hoods and filtration equipment have been installed in order to manage exhaust discharge for this new Hurricanes restaurant. 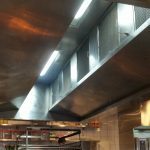 AOM servicing teams guarantee that the equipment is functioning as per specifications. 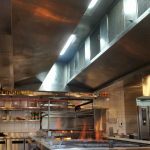 AOM’s automated INTAIR system ensures that the use of the filtration equipment is tied to the cooking intensity. 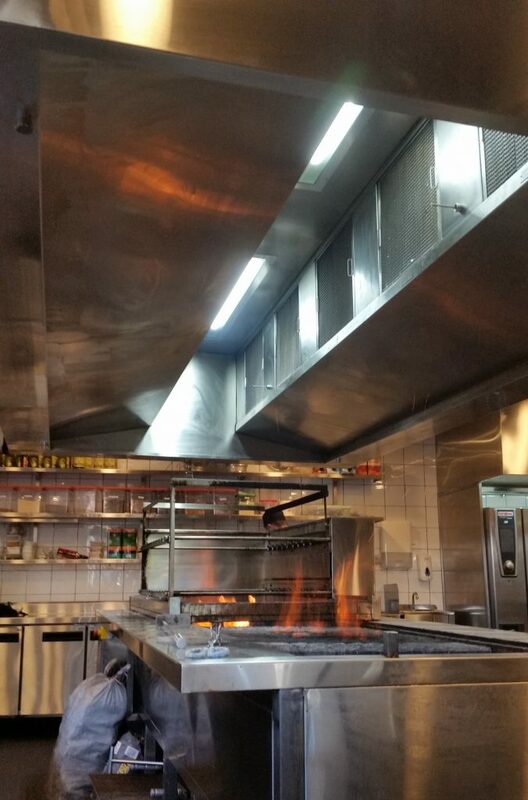 Since this project, Hurricanes have retrofitted AOM filtration equipment into their Surfers Paradise restaurant.